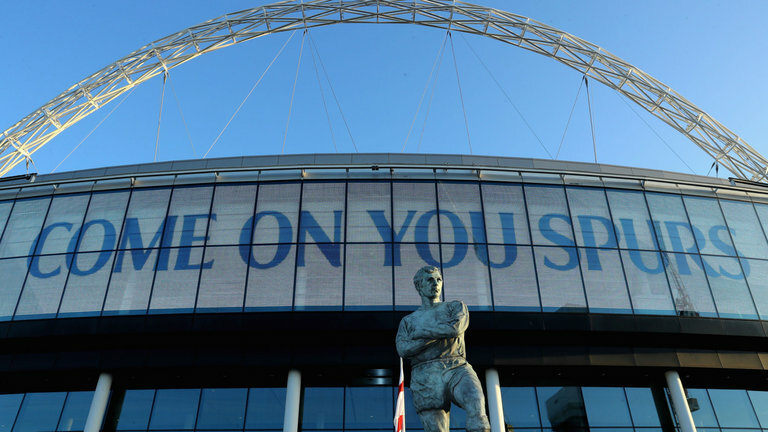 Tottenham have confirmed all three home Champions group games -- as well as the Premier League clash with Manchester City -- will take place at Wembley. 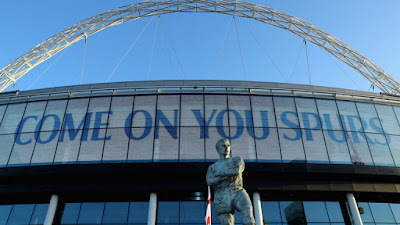 Critical safety issues have meant that Spurs are not able to start the season in their new stadium and will be playing their home matches at Wembley for the foreseeable future. The clash with City in particular looked likely to cause the club serious problems given it was set to clash with an NFL match between the Jacksonville Jaguars and the Philadelphia Eagles on the original scheduling date of Oct. 28. However, that game has been moved to Monday Oct. 29, giving ground staff 24 hours to prepare the turf. "We are all focused on ensuring contractors deliver our new stadium in the shortest possible period of time and opening our stadium at the earliest opportunity," chairman Daniel Levy said. "The consequences of not being able to open our new stadium on Sept. 15 against Liverpool have been immense. "I want to apologise once again and thank you all for your support. We are now being regularly updated on progress and as soon as we have confidence in our project managers' and contractors' ability to deliver against the revised schedule of works, we shall be able to issue dates for test events and the official opening game. "We are facing many issues, but although disappointing, costly and frustrating, I am uncompromising in my determination to deliver something extraordinary to our fans." Tottenham's first home Champions League fixture will be against Barcelona on Oct. 3. They then welcome PSV Eindhoven on Nov. 6 and later Inter Milan on Nov. 28.